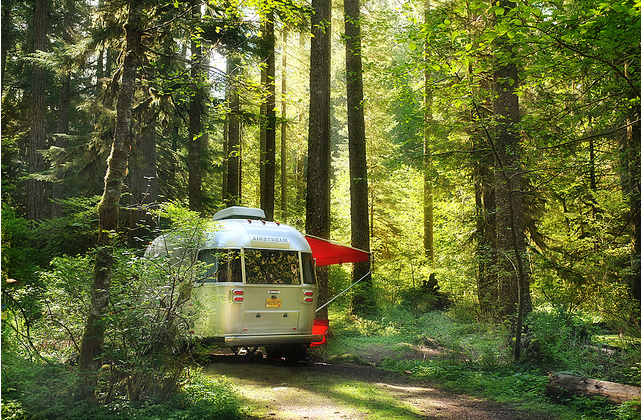 I found this picture online and have no idea who to credit for it, but it’s my current “happy place.” Mainly because one of the stories I’m working on involves a (restored) Airstream in the Cascade Mountains and this picture just fits so perfectly. 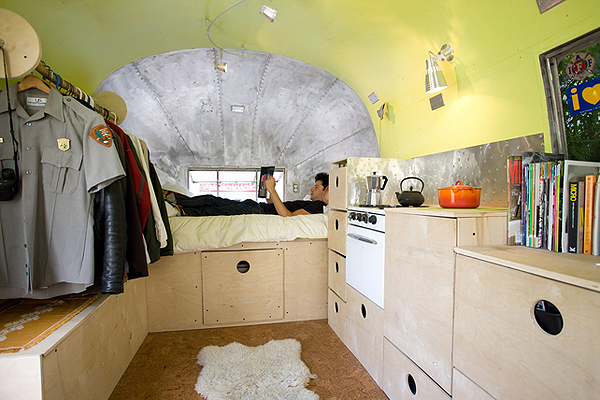 But I also love it because, seriously, who wouldn’t love a little quiet time inside this small camper? Cuddled beneath a patchwork quilt (that I made myself), wrapped around a squishy feather pillow, listening to the rain as it pings off the outer skin? Sheer Heaven. Note: I’ve since learned that this beautiful picture belongs to these lucky people! What I’m reading right now…. For full disclosure, I’ve been a fan of MaryJane Butters for well over a decade. Each issue of her organic lifestyle magazine feels more like a piece of art in my hand than an actual magazine. I keep each issue and love to flip back through them so that I can be re-inspired by the stories and tempted by the delicious recipes. I subscribe to her “farmgirl” precepts, regardless of where I might be living at the time. In true MaryJane fashion, it is fantastic. Gorgeous photography. Practical advice. It tugs at the heartstrings. 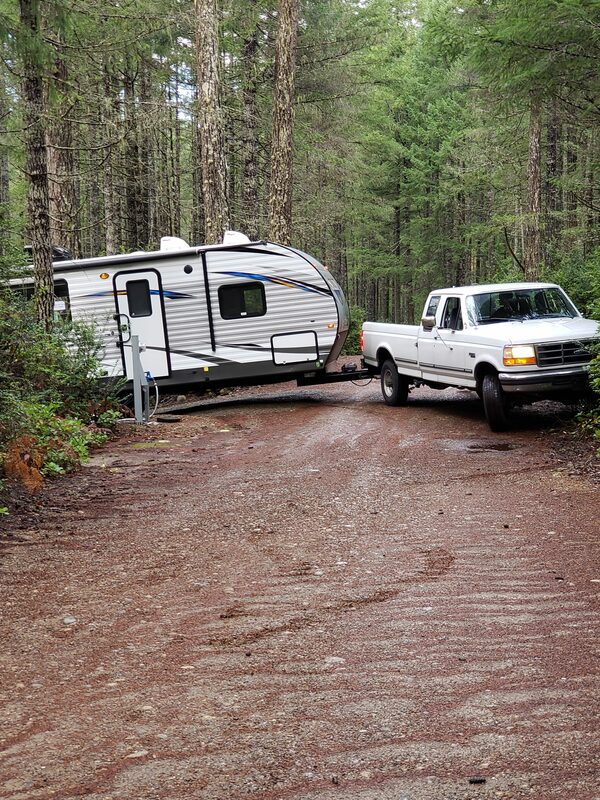 I’ve wanted a vintage camper for a very long time (and even owned one for a while, until we realized it was too damaged to be able to practically restore) and this book makes it seem possible. Not only is it full of delicious recipes, there are adorable craft projects scattered throughout. And the restoration tips for vintage campers are so helpful to a total novice like me. 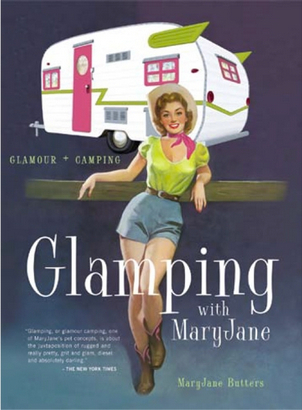 Thanks to this book, I can honestly say that 1958 Airstream Bubble will be mine eventually! 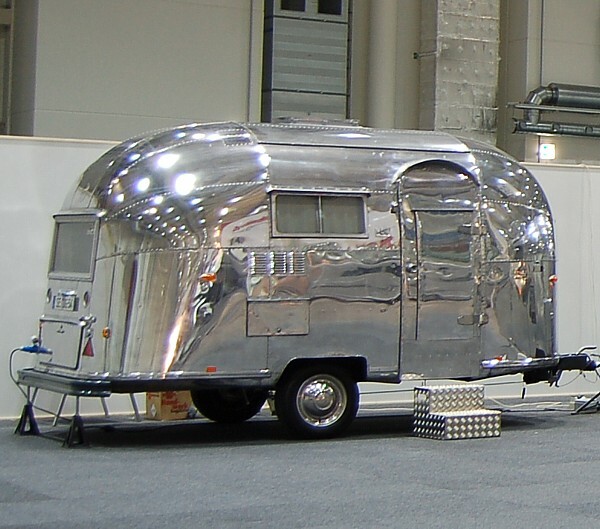 In the past 48 hours, I’ve descended into Airstream madness. (When I want something, I really want it.) 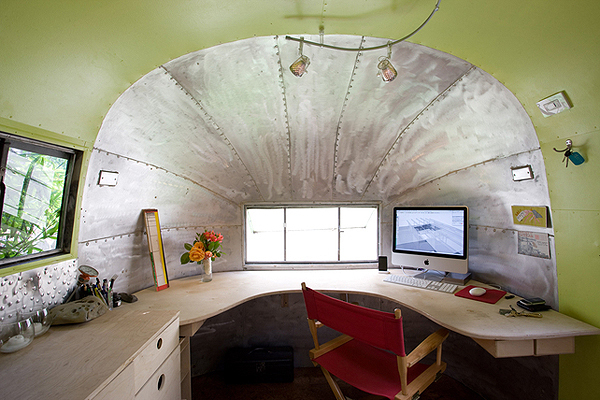 Simply put, I want a 1957 Airstream Bubble.